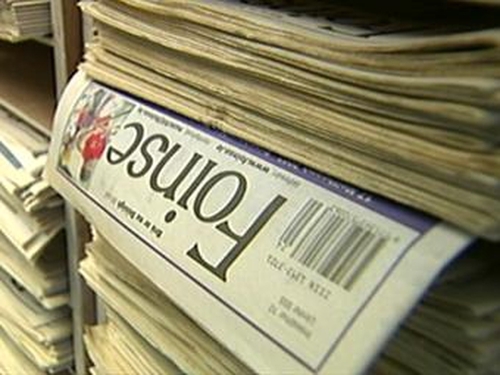 The newspaper Foinse is to be closed with the loss of ten full time jobs and over 20 freelance jobs. Staff at the paper, which has been in publication since 1996, were informed of the decision today. The newspaper's owner, Pádraig Ó Céidigh, said on Nuacht TG4 this evening that although the newspaper operated in profit in previous years, it had being operating at a loss for over a year. Mr Ó Céidigh said the kind of paper that Foras na Gaeilge were seeking as part of the new contract could not be achieved, in his opinion, while breaking even financially. He then announced that this weekend's edition of Foinse will be the last. 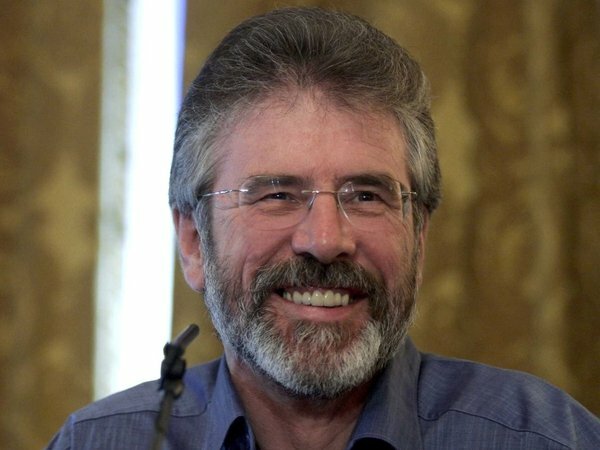 Ferdie Mac An Fháiligh, CEO of Foras na Gaeilge, said he very much regretted Mr Ó Céidigh's decision. He said Foinse had €618,000 in reserves, and that the Foras offer of a €1.4m contract, €355,000 a year, amounted to a significant increase. When pressed if this was the end for Foinse, Mr Mac an Fháiligh said that was Padraig Ó Céidigh's decision and not one for the Foras. He said there was still an offer of €6800 an edition on the table, if Mr Ó Céidigh changed his mind. He added that if Foinse was wound up, the contract for a new weekly Irish language newspaper would be soon put out to tender. Last December, the Irish language daily, Lá Nua, ceased publication after Foras na Gaeilge decided to end funding a daily paper in Irish.